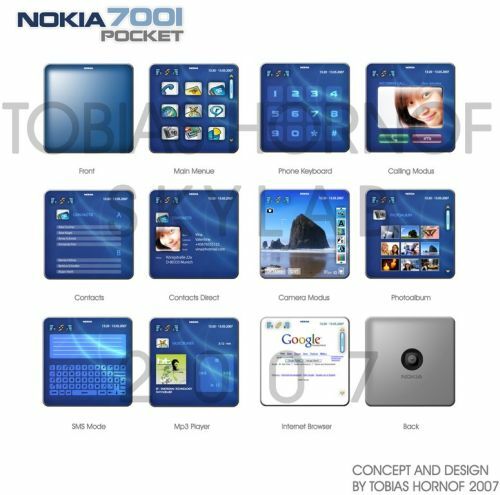 We have to start by mentioning that these is not an official Nokia concept design, but a fan made device, bearing the name of Nokia 7001. 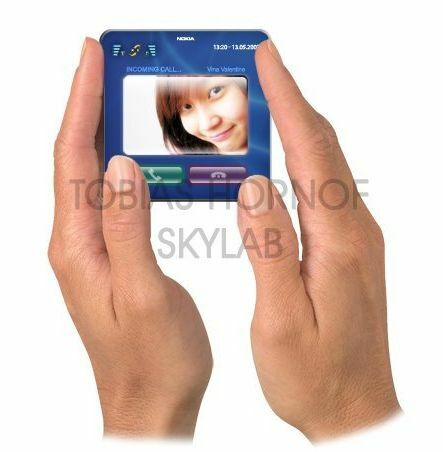 Can a square mobile handset, half the size of the iPhone make it on today’s market? The 7001 was designed by Tobias Hornof and some may see it as a square LG Prada, but what’s fascinating is the slick interface of this exotic phone. I mean, come on, there’s even a virtual QWERTY keypad on that tiny screen! Fancy a stylus or will you rely on your piano-playing thin fingers?